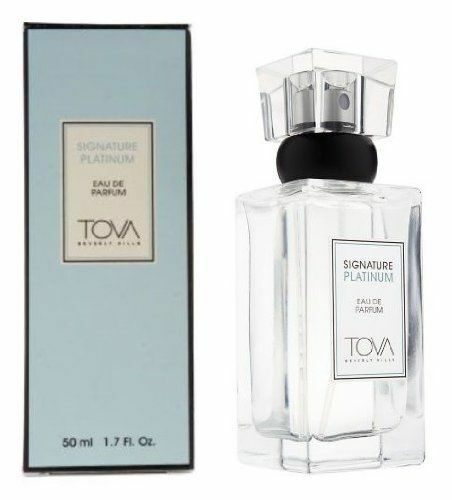 Tova Signature Platinum by Tova Beverly Hills 1.7 oz / 50 ml Eau De Parfum spray for women. 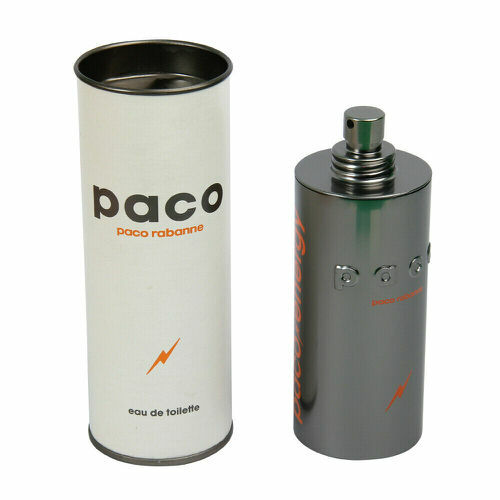 Top notes are Italian bergamot, jasmine, French lavender, Indian sandalwood and musk. Notify me when "Tova Signature Platinum by Tova Beverly Hills 1.7 oz EDP" is re-stocked.